Contact Bari directly at 647-848-6082 or bari@allofyou.ca. Bari is a registered somatic movement therapist and expressive arts therapist. Her approach includes utilizing talk therapy as well as a variety of art forms including movement, visual art, improvisation, as well as writing as a way of generating resources, gathering different perspectives on an issue and potentially discovering unknown strengths to help one navigate difficult emotions and events. This work is open to all artistic and physical abilities. Bari has worked with adults and children during difficult times in their lives and has specialized in working with children experiencing behavioral and emotional difficulty. This includes individuals with diagnoses of ADHD, PTSD, oppositional defiant disorder and ASD. Bari has also worked with children experiencing grief due to the loss of a loved one. Bari’s practice is open to both adults and children experiencing challenges in their lives due to struggles related to trauma, any above mentioned diagnoses, difficulty navigating challenging emotions, anxiety, depression, gender/sexual identity, and other difficulties we may encounter in our lives. Bari believes that behaviors that people engage in (even destructive behaviors) often stem from particular needs they are trying to get met often as a way to help cope. Bari’s strengths include being able to initiate dialogue with curiosity and compassion about these needs and some of the more challenging behaviors and patterns people might be seeking relief from. Bari gently and at times playfully invites her clients into creative explorations that explore these narratives in an open and curious way that can create possibilities for change. 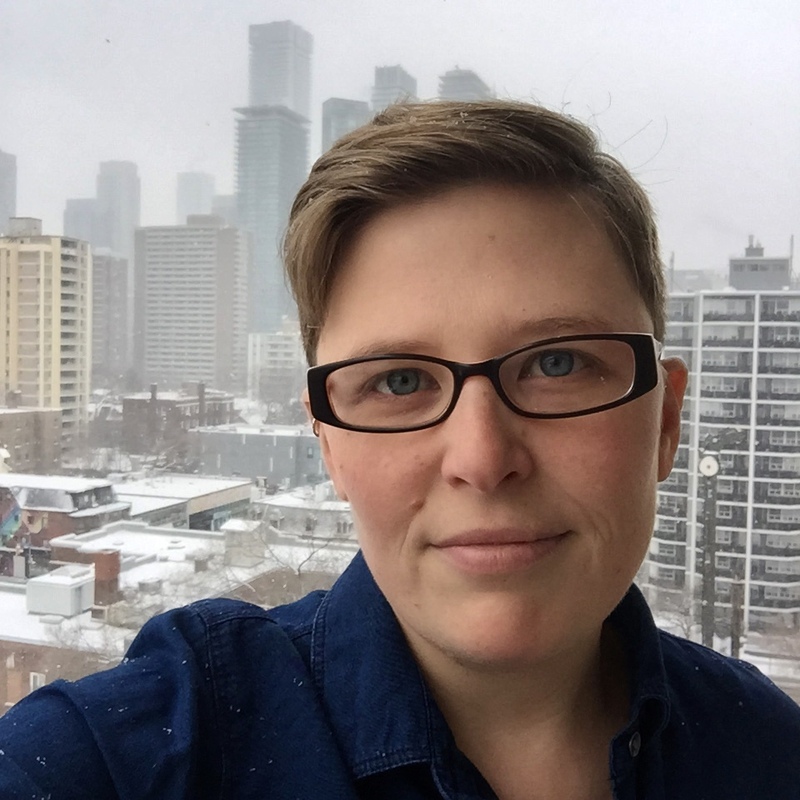 Bari has recently moved to Toronto from San Francisco, CA, where she was a Therapeutic Behavioral Coach at the Edgewood Center for Children and Families. She graduated from the Tamalpa Institute’s movement based expressive arts training program (tamalpa.org) and is also a certified Tamalpa Practitioner.